Voltages around the world differ from country to country, and so does plug system; and if you have a device that charges using a USB then you can plug it into the back of a TV. 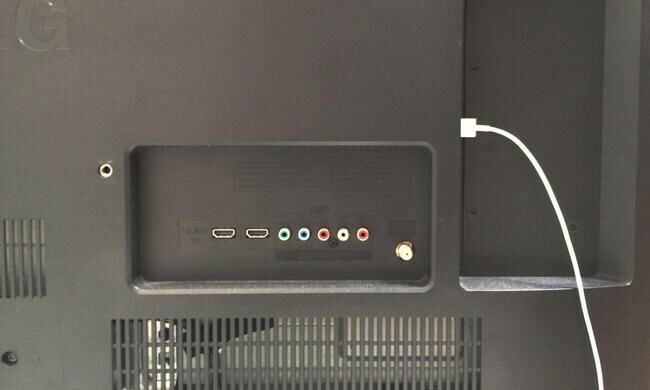 Most new flat-screen TVs have an extra USB output built-in the system. Agreed that not all hotels have televisions, or may not have the latest ones, but if you happen to have one then don’t worry about using an adapter or voltage converter. Just use the USB outlet to charge the devices.